← Is that the DOORBELL I hear?!? 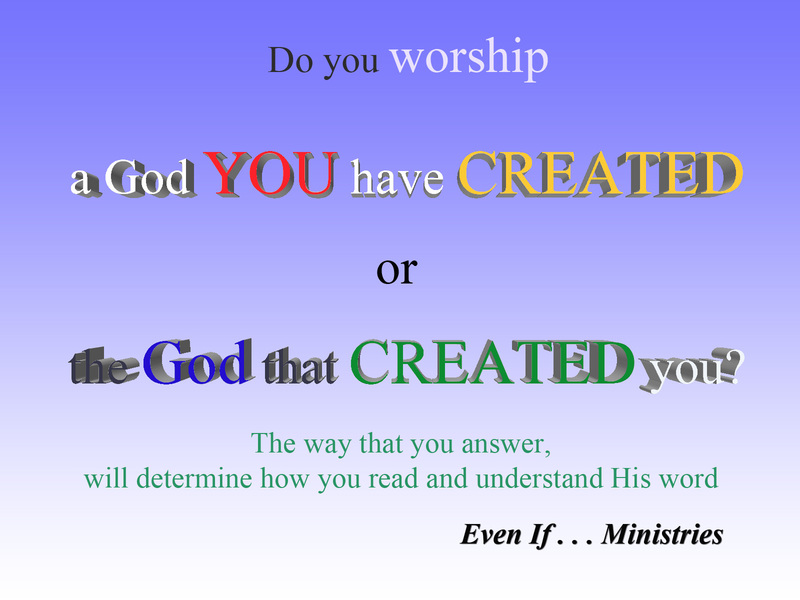 Image | This entry was posted in "Simple Question" posters and tagged created, God, simple question poster, supposition, theological, Worship. Bookmark the permalink.